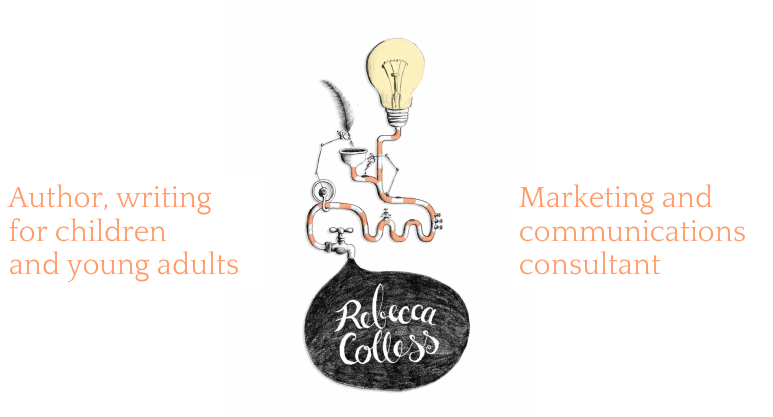 Rebecca Colless | Public speaking and presentation skills | Daylesford and Macedon Ranges - Rebecca Colless. Author, writing for children and young adults. Honed over decades of public speaking, my presentation skills are excellent. I have developed and presented shows, workshops, tours and speeches to more than 100,000 people of all ages, in audiences around Australia and in the UK. If speaking in public scares you, or if you'd like to enhance your content and delivery, I can help. I am experienced in teaching presentation skills and can assist you to create scripts, notes and visual aids to engage, inform and influence any audience.